The Donnelly Snowmobile Club is located in Valley County, Idaho just south of McCall. We hope you find this site useful for your sledding needs. Think Snow – lots of it! Get ready for the 2018 Fun Run slated for December 29, 2018. This is a great event that is fun for the whole family. Thanks to our many Sponsors. We once again will give away many great prizes! Please support Sled Warrior through donations to the ISSA Legal Defense Fund – we need your help to save our Riding areas! 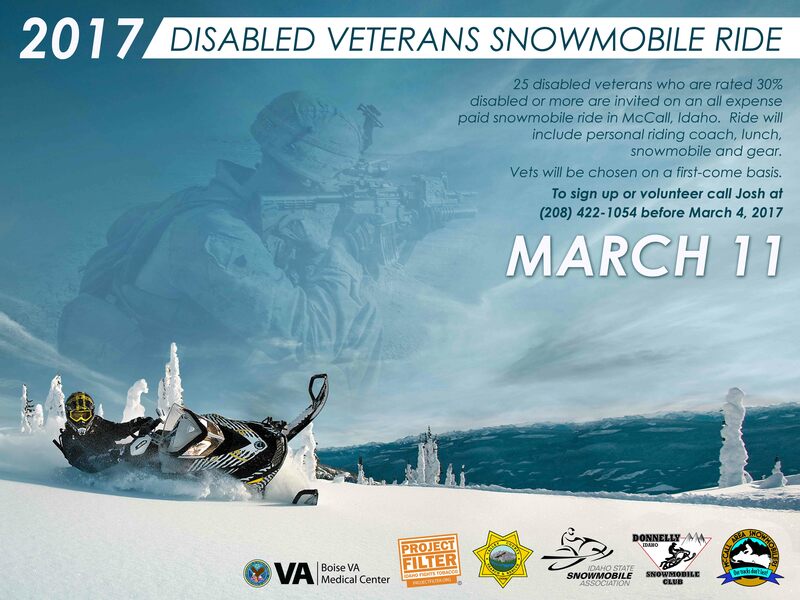 Remember: Out of State sleds must be registered in Idaho before riding.